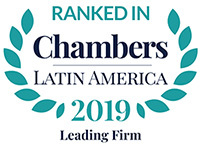 The experience of our professional staff allows us to cover the broad intervention field in which our clients need to find effective answers to their requirements: technical, economic, legal and institutional. Mariano López Saavedra, born en Buenos Aires. 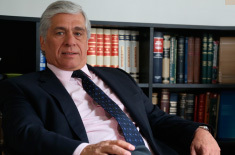 A lawyer graduated from the Argentine Catholic University on March 20th, 1986. 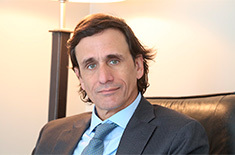 Diego López Saavedra, Born in Buenos Aires. 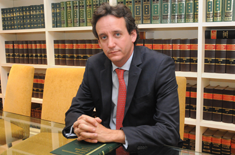 A lawyer graduated from the Argentine Catholic University on February 19th, 1987. Ignacio Villarroel, Born in Buenos Aires, on March 9th, 1974. A lawyer graduated from the Argentine Catholic University on May 15th, 1999. Domingo Martín López Saavedra, born en Buenos Aires. 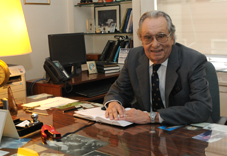 A lawyer graduated from the University of Buenos Aires on June 14th, 1956.